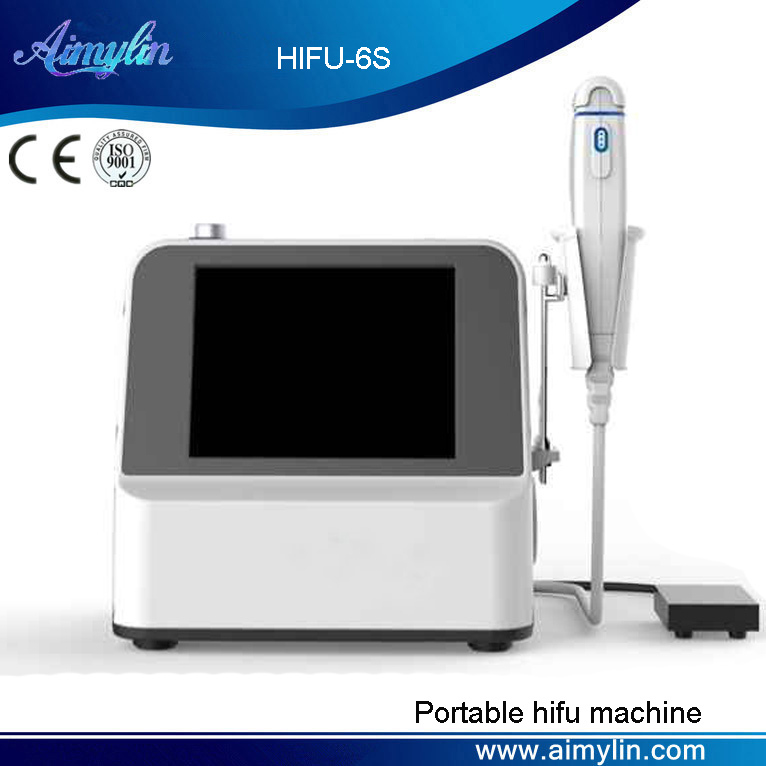 High Intensity Focused Ultrasound (HIFU) directly delivers heat energy to skin and subcutaneous tissue that can stimulate and renew the skin's collagen and thus consequently improving the texture and reducing sagging of the skin. It literally achieves the results of a facelift or a body lift without any invasive surgery or injections, moreover, an added bonus of this procedure is that there is no downtime. This technique can be applied to the face as well as the whole body, and also, it works equally well for people of all skin colours, in contrast to that of lasers and the intense pulse lights.